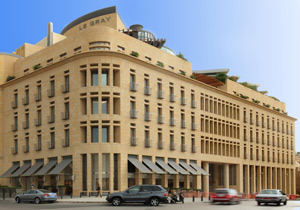 Le Gray is located in the historic heart of downtown Beirut, on the famous Martyrs square. 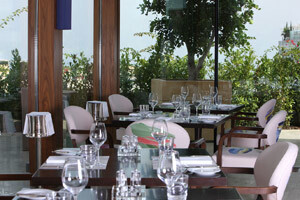 It is only 15 minutes from Beirut International Airport, in the smart Beirut Central District. 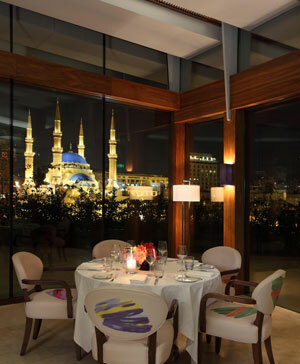 With its contemporary design & in addition to its central location, the hotel has lovely views to the Mediterranean sea, the surrounding mountains & some of the downtowns archaeological fields. 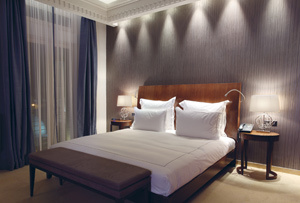 Le Gray offers cool & modern interiors, with 87 rooms & suites. 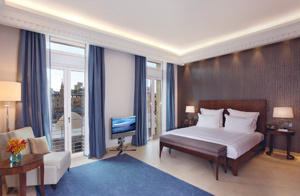 You will enjoy the spacious rooms accompanied with warm & highly professional service. 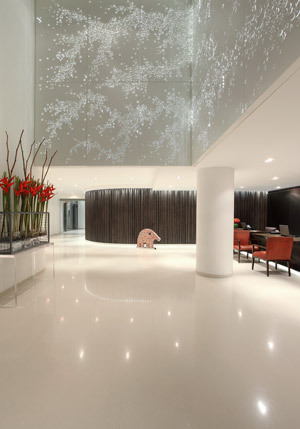 The outstanding facilities are completed by the roof top swimming pool, the PureGray Spa, the high-tech Gym & several restaurants such as the Indigo on the roof, the Bar Three Sixty & the chic Gordons Cafe. 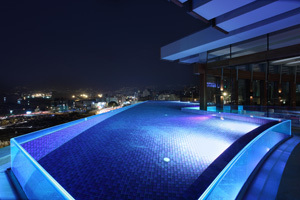 The outdoor rooftop heated pool is chlorine free & accessible all year round. 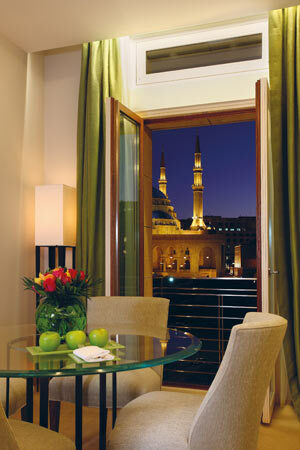 You will be amazed by the great view !